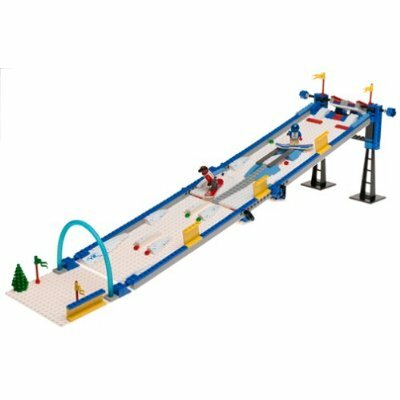 This snowboard playset comes with a downhill ramp, course icons, decal, 4 snowboards, and 4 mini snowboarders. 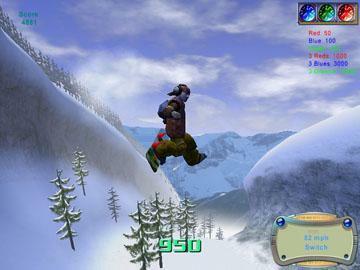 The Ultimate Snowboarding game experience. FreeRide session, perform tricks, basic grabs, radical flips and spins. Catch air and style in radical half pipes or over fat jumps. Ride slopes at night. Play with up to 7 other players on a local network! 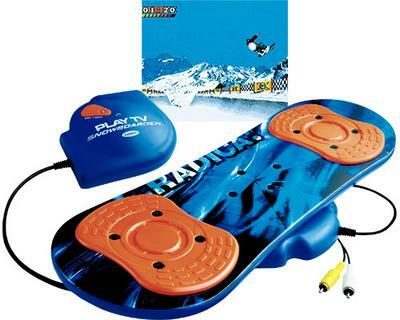 Play TV Snowboard game that you plug into your TV or VCR and are able to snowboard on the board provided. Improved models might be available. 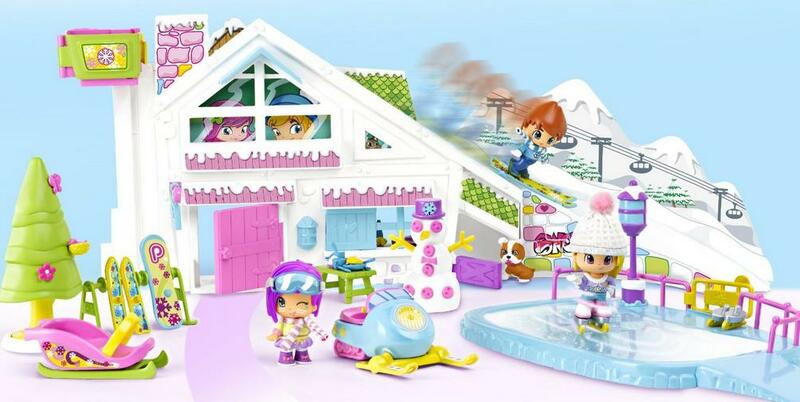 Build your own snowboard park! Create the biggest half-pipe of the world! Build your tracks and ride them! Over 20 different boards to choose from, over 30 unique tricks, and over 50 intense challenges. 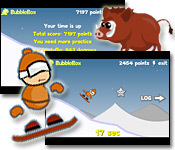 Play Candystand free Snowboard online game. 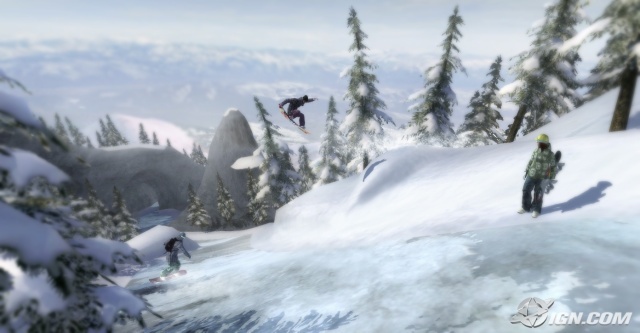 You can create your own experience in this snowboarding video game, and choose when, where, how and with whom you want to ride. Move on top of the mountain with the chopper. Perform sick snowboard aerobatics stunts. Defy the laws of physics on the world's largest snow board ramps and jumps. 20 boards to chose from. 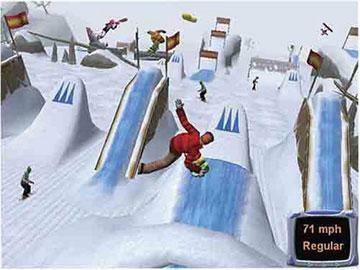 Enjoy shooting the snowboarders into the air and perform jumps. Catch some backside air with this take anywhere flexible ramp. 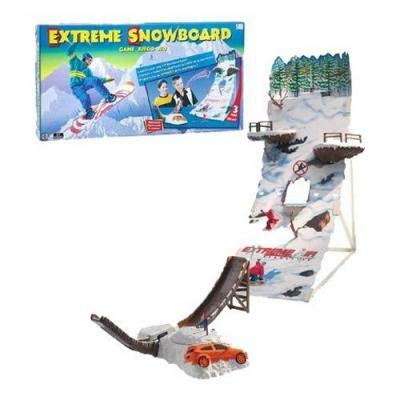 Set it up, wind up the boarders and let them go in sweet displays of gravity defying tricks. Powerful magnets grip the metal motorized boards and won't let go. 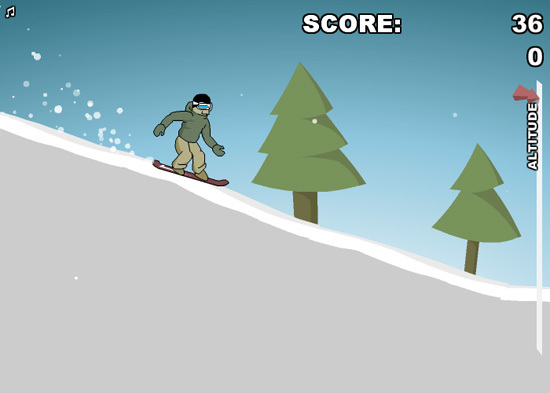 Snowboarder XS is completely addicting fun sports & skill snowboardig game. Extreme Snowboard jumps. 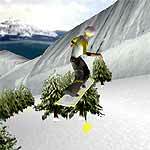 Free Snowboard game online to play. 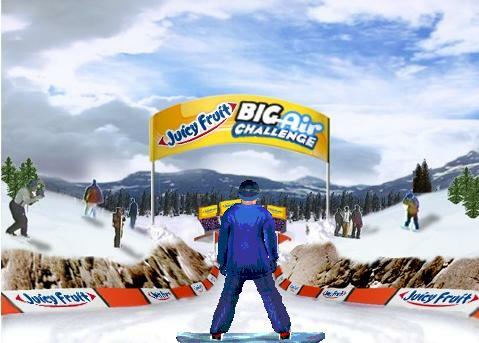 Giant Super Slalom snowboard free online game to play. » Snowboard Park Tycoon Select your mountains, Build your own snowboard park, and Ride it! 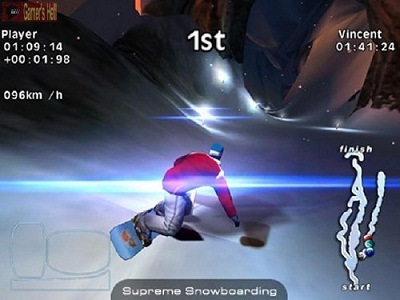 » Supreme Snowboarding The Ultimate Snowboarding PC game experience. » Extreme Heli Snowboarding Extreme Snowboarding at 8000 feet! Sick snowboard aerobatics stunts. » Life Savers Snowboard Slalom Giant Super slalom snowboard online game. Play online games free.